Beautiful lakefront home in Whitewater school district just waiting for a new owner! Situated on a 2 acre lot this homes provides space for all the family, from the master bedroom on main plus a guestroom/office with bath on main, to the beautiful updated kitchen, reverse terrace level featuring space for billiards, movies and games! this home has it all, oh and, a 5 car garage for your cars or other toys Please note this home is priced below the Tax Appraisal. Come and preview this lovely home and enjoy lake living this summer. 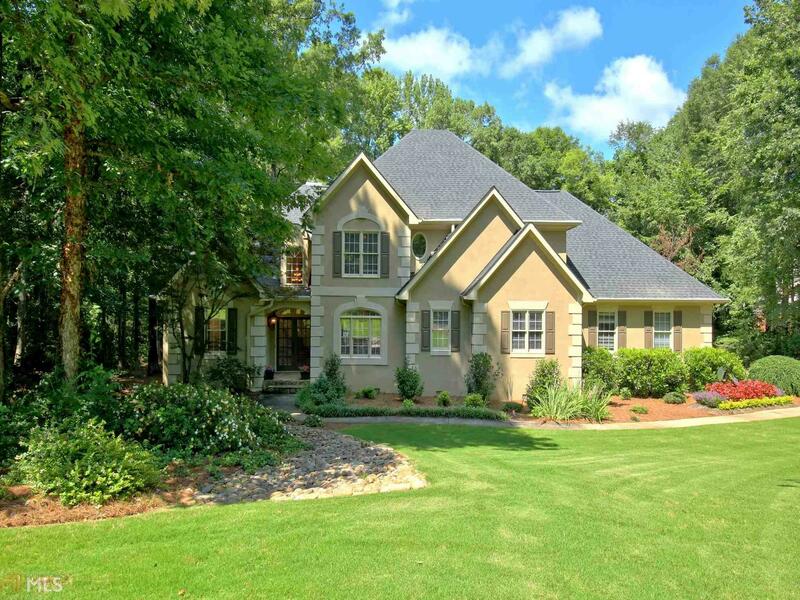 Feature Name: Small Private Lake In Subdivision, This Home Has Lake Frontage And View From All Rooms On Rear Of Home. Fishing And Small Boats Allowed, Some Homes Have A Dock, This One Does Not. Nice And Quite Area, If You Love Being On A Lake, You&apos;ll Love This Home.